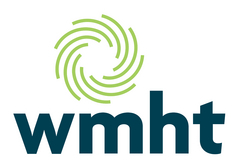 WMHT-FM provides comprehensive classical music programming, combining original productions, distinctive specialty programs, live concert presentations and the talents of local and nationally-recognized hosts. Our Triple A service is Exit 97.7, WEXT, which provides a uniques, free-form, roots and rock music listen8ng experience. 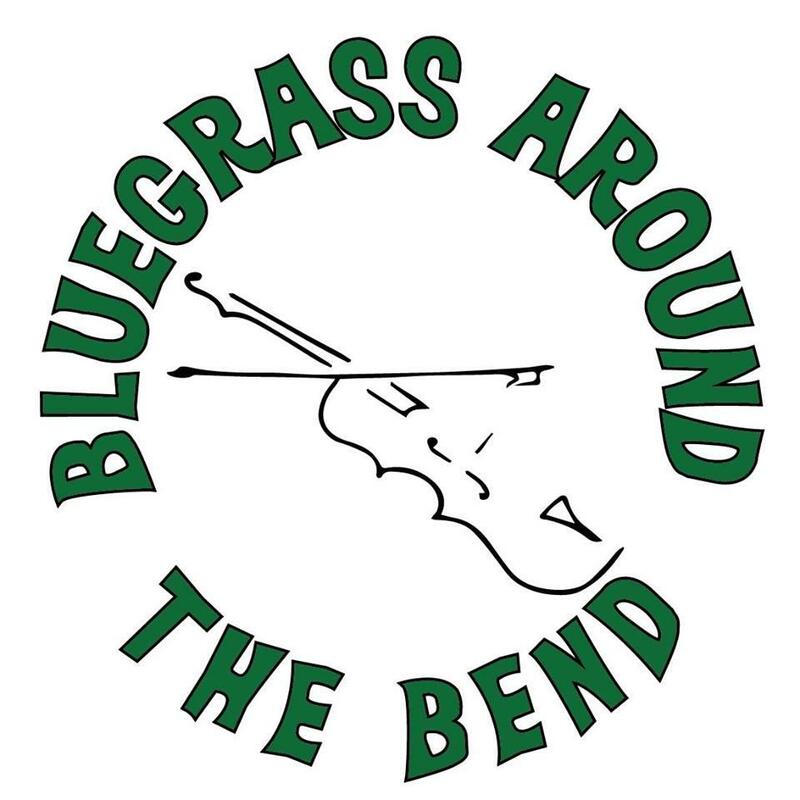 Join host Tabitha Clancy for a one-hour journey featuring bluegrass across the generations; from Bill Monroe to today’s progressive jamgrass. 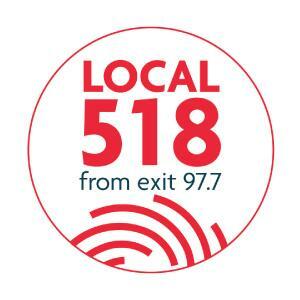 WEXT's original half hour show dedicated to new and significant music from the Local 518. Each episode also features a deep classic from the local music scene's past. Music from Andrew Mirabile, Chris O'Leary, Michael Jerling, Katie Louise, Haley Moley, Tom Atkins Band, and an attic classic from Gary Brooks.